The automotive industry is a socio-economic pillar due to the generation of wealth and employment wherever it is located. In addition to adapting to the new technologies, this sector must now face environmental regulations and political decisions that have a significant impact. The new anti-pollution measures, more increasing each year, force engine manufacturers to redesign their engines and/or use new technologies to comply with the coming regulations. Moreover, the United States’ recent decision to impose tariffs on vehicles exported to the US creates a framework in which the European automotive industry must adapt and reinvent itself in order to remain globally competitive. One significant fact is that in 2017 Asia was responsible for 55% of global sales, a 22% rise with respect to 2007, as opposed to a 10% drop in sales in Europe in the same period. This, together with the problems found with the VW Group’s diesel engines (Dieselgate) places the European automotive industry in a difficult position, where it seems hard to recover the ground lost, at least in the short term. CALDETEC, S.L. has in recent years supplied and manufactured various machined parts and tools for various companies in the automotive industry, such as welding templates for robotic welding cells for serial parts, prototypes, machined parts, handling tools, control calibres, etc. 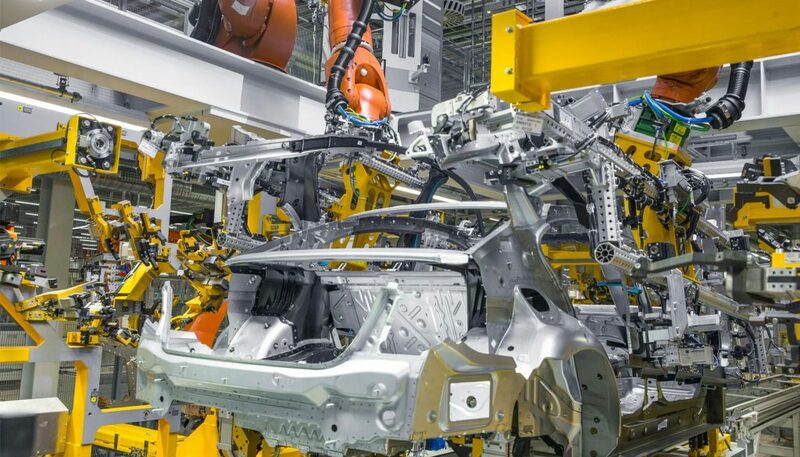 With our sights set on the future, and being aware that we must adapt to new demands and types of work for the automotive industry, CALDETEC, S.L. is willing to adapt to the new future in the industry.